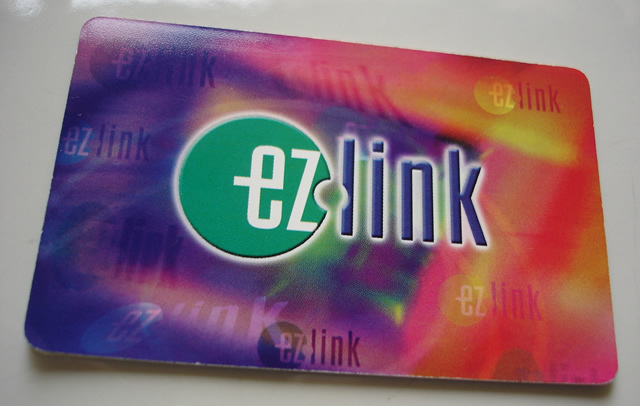 'Boring' Singapore City Photo: Ezlink, the public transport payment card. Hi Fay. Yes I think the Singapore EZLink card is similar to HK's Octopus Card. Yes, just happen to day that I brought a nearly zero value card out and after one trip, I had to user coins. It was so inconvinient looking for coins! The ezlink and octopus card both use Felica technology from Sony Japan. Do an internet search, for those who wants to find out more about Felica. your creativities add colors to this little small island... very warm hearted. well done guy.